Moniek Tenniglo is set to join Mitchelton-Scott in 2019. The Dutch rider makes the move after spending one year in FDJ Nouvelle Aquitaine Futuroscope. Tenniglo arrives to the Australian team with the objective of being a super domestique for the leaders. "I am really happy and excited to be joining Mitchelton-Scott," she commented. "It’s a team with a great team spirit and that’s why it makes it really exciting for me because I think I am a rider who works well within a team and I enjoy playing a strong supporting role. That’s where I feel I am most valuable. "That’s a big part of why I am looking forward to being part of this team with these riders and so much quality within the squad. It’s a really professional set up throughout the organisation and that’s great for me." 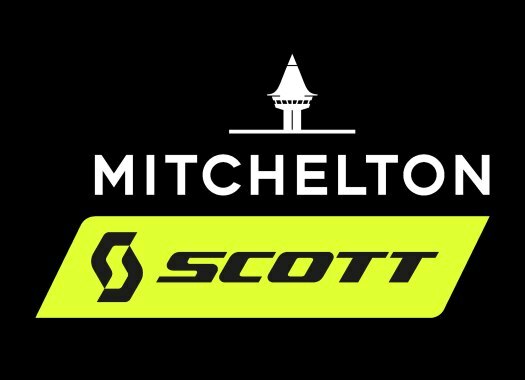 Martin Vestby, sports director of Mitchelton-Scott welcomes this new signing. "Moniek is a very strong team player and she is a rider with good versatility and someone we can use in a lot of different races," he explained. "She is going to be important for us as a support rider and brings a lot of experience with her from a lot of different races whilst also being able to handle a busy race schedule. "We’re really happy to have Moniek on board for 2019, she is a trustworthy rider with a good physical condition and her strongest value for the team is her ability to sacrifice herself for the team goals without placing too much emphasis on personal objectives. I am quite impressed that her biggest goal is to be the strongest possible team player or domestique within the squad and if we can help her achieve that then it’s a win-win situation all around."